Often times victims are not aware that they are in an abusive relationship until it is to late. The relationship quiz provides them a yes/no question to help them understand if they are in a bad relationship and if so offers a number to call at the end for help. 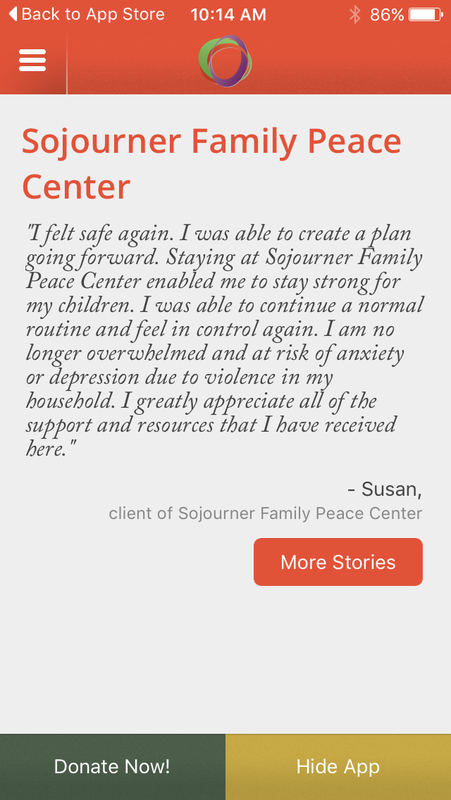 In the Milwaukee area we have a number of organizations that can help victims of abuse seek safety. 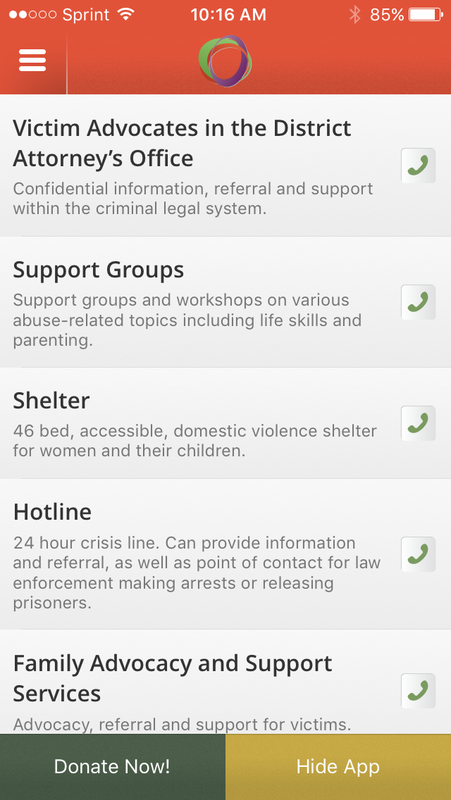 The programs and services offered section lets the app users know where they can turn and who they can call for help. Many times abuse is generational and if we are trying to stop the cycle and letting teens know what is safe dating and what is not.